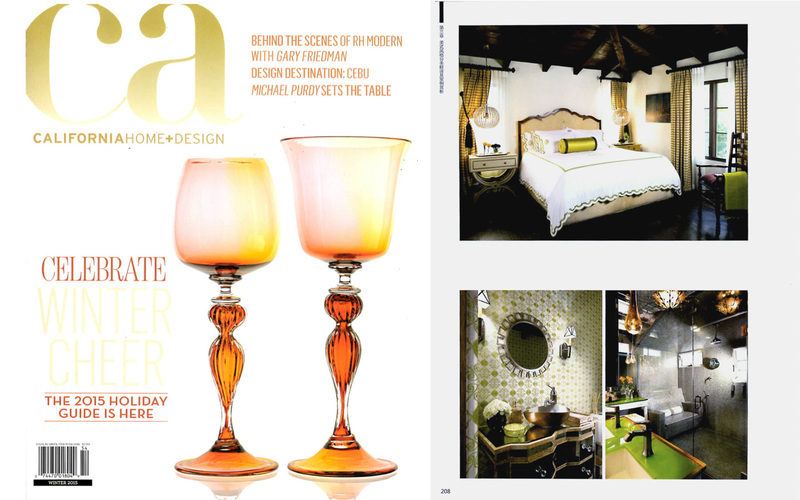 C alifornia Home & Design magazine highlights the best traditional bedrooms and bathrooms in this profile of Los Angeles’ best interior designers and architects. 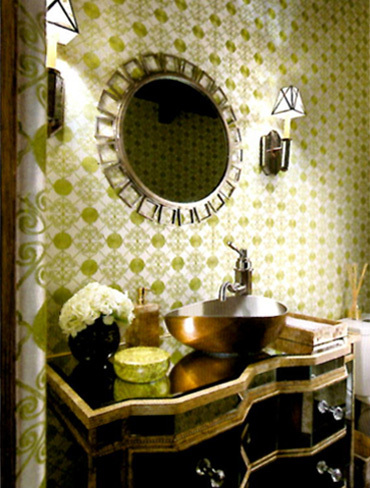 Celebrity interior designer, Lori Dennis, is featured for a luxury bedroom including custom Matouk bedding, Bernhardt side tables and silk curtains; a high-end powder room with grass cloth wall cover from Crezana, available at Thomas Lavin and walk in steam shower with Ann Sacks tile in the master bathroom. We were honored to have our Club Laurel Canyon gut remodel featured in the issue recognizing the best traditional bathrooms and bedrooms. 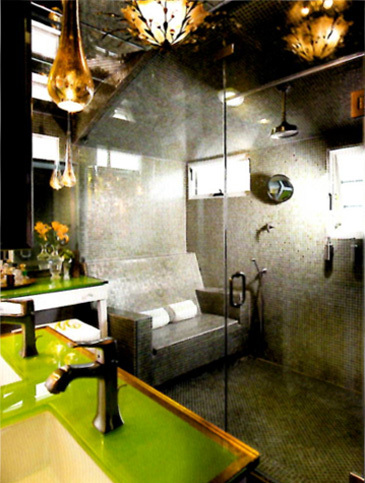 The project includes a steam shower, walk in closet and handmade, grass cloth wallpaper.